Are you looking something to do with a few friends over a long weekend before winter sets in? Maybe you’re planning a weekend in celebration of one of those once-in-a-lifetime occasions, like your best friend’s bachelor party. Or maybe you’re planning a big, rowdy work retreat for you and your professional colleagues. There is no shortage of things you and a bunch of the guys and girls could do together. You could go on a big hike through the trails of upstate New York and camp overnight, you could have a wild night at an Irish pub in the city, or even organize a big pub crawl. Or you could select an activity that has a little bit of everything and then some for those who love craft beer, local products, beautiful scenery, and an all-around good time. It sounds too good to be true, doesn’t it? Well, trust us, the activity we’re speaking of is real, and it’s at your fingertips. Finger Lakes Winery Tours has been providing brewery tours and Geneva beer trail tours since 2001. These years of experience have given us intimate knowledge of the best hotspots, the must-see breweries and the best-tasting beers in Geneva and the surrounding areas. Want to know the most popular watering holes around Seneca Lake? Just ask us. When company chauffeurs and guides you along the Geneva beer trail, you get an experience that borrows from the traditional brewery tours and the elegance of rural wine tours. You get the rustic and rugged atmosphere of breweries, with their smells of yeast and hops, and the rolling landscapes of a wine tour. Those shimmering lakes and endless vistas will accompany you and your friends as you are driven care-free on your one-of-a-kind beer-tasting experience. The beer trails that you’ll see are like nothing else in the state of New York. In Geneva alone, there are endless breweries, pubs, microbreweries, tap houses, and restaurants to visit. The endless variety of beers is certainly a huge appeal of the Finger Lakes Winery Tours beer trail, but there is much than that to enjoy. You also get a taste of the gorgeous scenery that envelops the Geneva area. Just think, not only can you taste the beers of this region, but you can also see where they came from. You’ll want to give the beautiful sights of Geneva the attention they deserve too. After all, you’ll be able to buy these beverages and store them in your fridge. But those hills, fields, and lakes? You won’t be able to take those with you. Drink them in, we say! When you book Finger Lakes Winery Tours to be your guides on Geneva’s famous beer trail, you’re not just receiving a guided tour by fellow hop-heads. We’re your personal chauffeurs for the day. That means you don’t have to worry about having one sip too many. You and your friends don’t need to select a designated driver either, which means you’ll all be able to enjoy the adventure together. 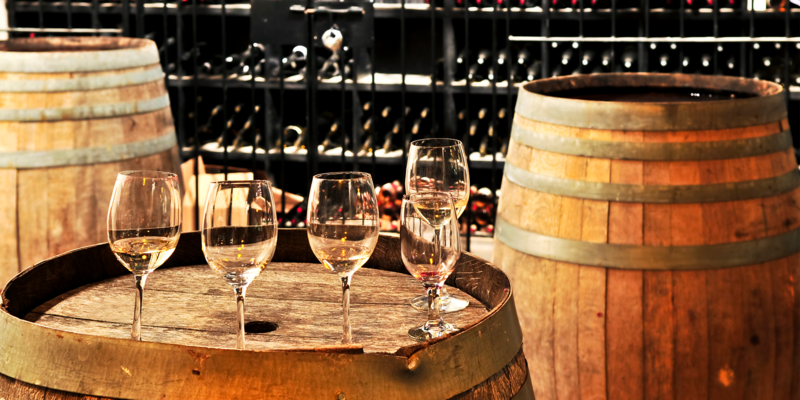 Want to hear more about our beer and wine tours? Give Finger Lakes Winery Tours a call today!